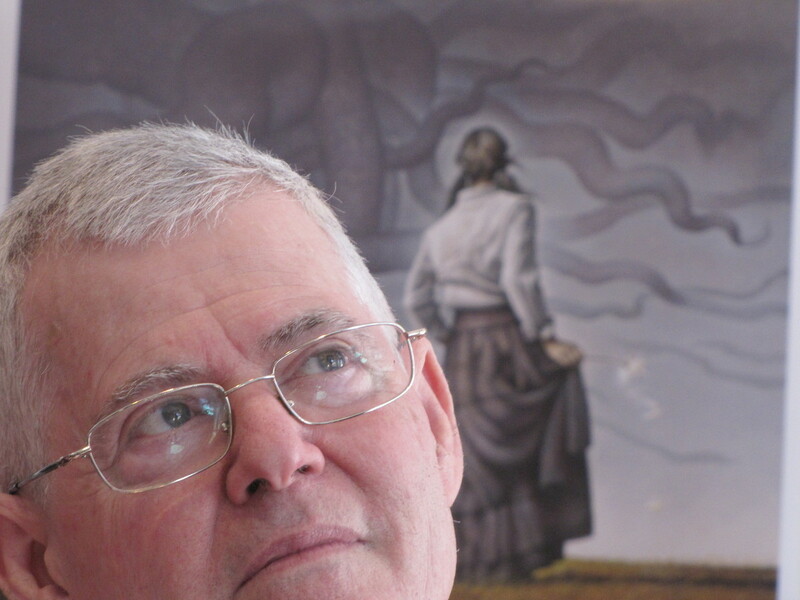 Last week, Tor editor David G. Hartwell passed away unexpectedly at the age of 74. A longstanding editor in the science fiction and fantasy field, he resided across Lake Champlain in Westport NY. I’ve already written about David’s death for Barnes and Noble – one of many obituaries and tributes online – but I wanted to note his passing here, given the geographical location, and David’s support for GMS: he attended several of our events, at the Burlington Book Festival and the Vermont SF Writer’s Series, and was often found in Vermont searching through library and other used book sales.